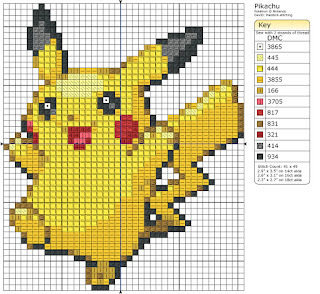 Nerd Girl Army: A wild cross stitch appears! 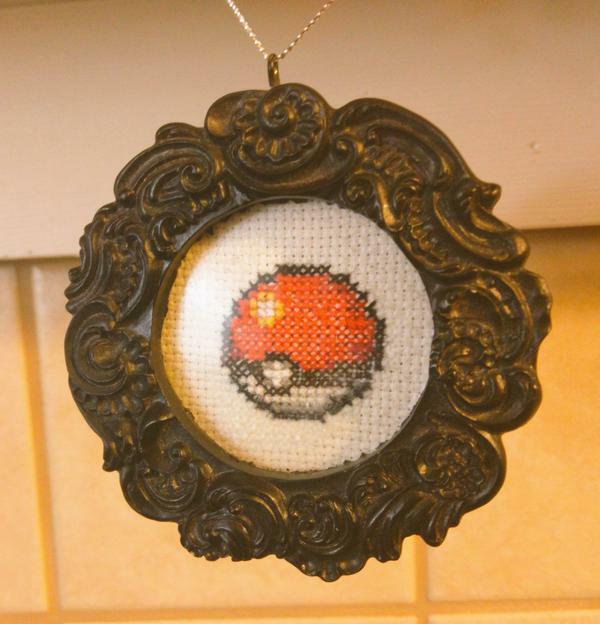 A wild cross stitch appears! I've been looking to increase the amount of time I spend doing something that's not staring at a screen. That means real books and a lot of crafts. I'd forgotten the joy of making something physical and feeling accomplished, it sure beats heavy refreshing on Facebook. One of my childhood joys was cross stitch and I've discovered that thanks to the internet this is now a cheap hobby that lends itself perfectly to 8 bit artwork. With some cheap thread and a hoop from the craft store and some digital downloads we're away! If you're like me and prefer crochet you can turn a cross stitch pattern into a crochet pattern by doing each square as a single crochet (in US terminology or double crochet in UK terms)!